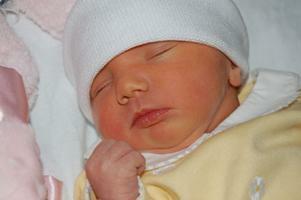 Jaundice is characterized by a yellowish coloring of the skin and the whites of the eyes. 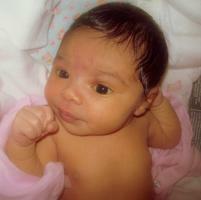 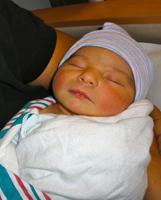 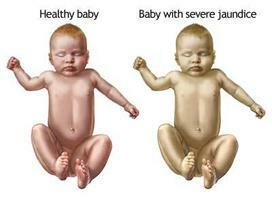 In most healthy babies, jaundice is not a severe problem. In fact, 60% of newborns have some degree of jaundice. 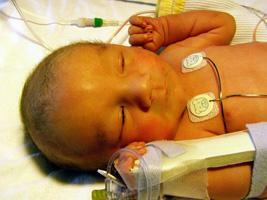 Premature babies are particularly likely to have jaundice. Jaundice is caused by an excess of bilirubin in the blood. 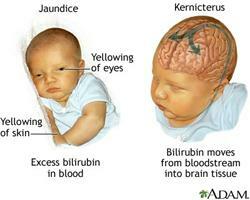 Bilirubin is normally eliminated by the liver. Below are several pictures of jaundice. 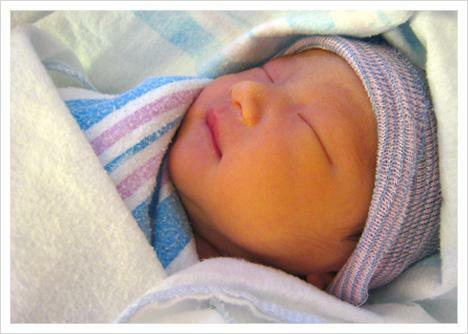 Click any picture to enlarge.